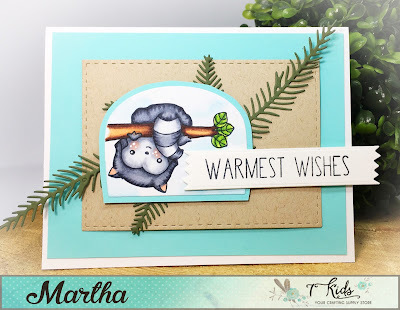 Today I have a sweet card to share with featuring a cutie Racoon from Sugar Pea Designs! How incredibly cute is that sweet Racoon?? Here are the Copic Markers I used! Today I created a sweet Fall card for you! Here are the LDRS Products I used. I absolutely love this image! 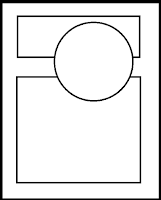 Its October Feature day at Your Next Stamp! This month our theme is Magical! from the Little Darlings Set!! 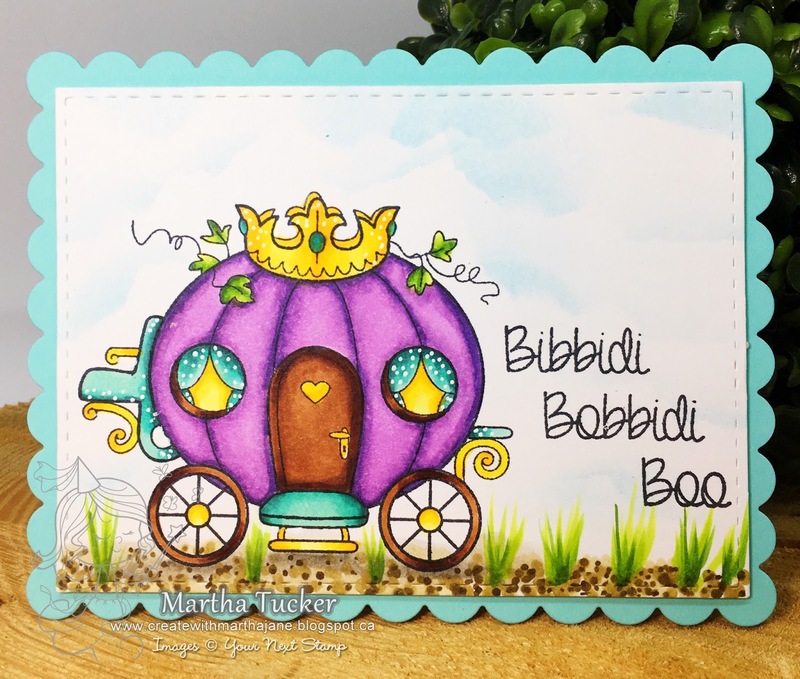 Welcome to another Sketch and Color Challenge at Your Next Stamp!! 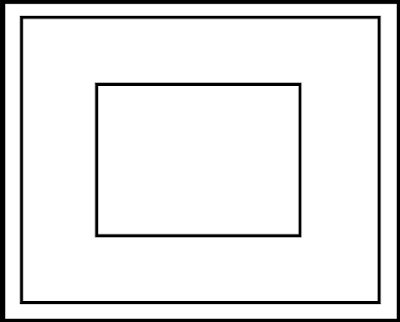 Here is your photo inspiration. I really loved this sketch! 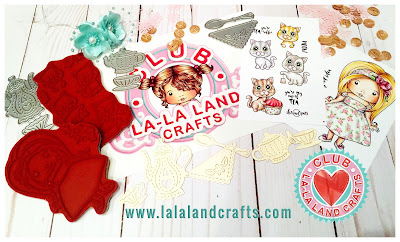 Here are the Products I used from 7 Kids Your Crafting Supply Store! It’s the 15th, and that means the new OCTOBER Stamps are NOW available for purchase in The Greeting Farm Store. Today, we released BEST FRIENDS, HONOR STUDENTS, MAGIC CLASS, and LOVE IT! To celebrate we are having a BLOG HOP, where one lucky fan will take home all 4 sets!! Pretty awesome, right? You have until Wednesday, October 18th at 12pm CST to leave your comments. We will announce the random winner over the weekend. Here is my card for the Hop! Gahhh I love this set! So now get to hoppin!! Don’t forget you must leave a comment on each blog listed to be eligible for the prize drawing. 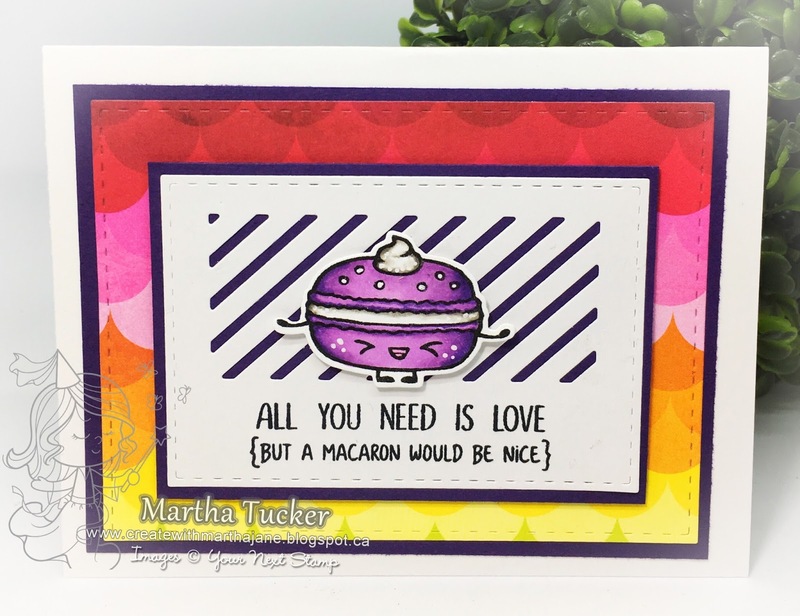 We will have more cards featuring the new stamps from our DT Leaders starting the 16th so be sure to stop back by to see more inspiration. The Greeting Farm October New Release Preview Day 3!! last Day of our October previews at The Greeting Farm!! And you will not be disappointed! The Greeting Farm October New Release Preview Day 2!! 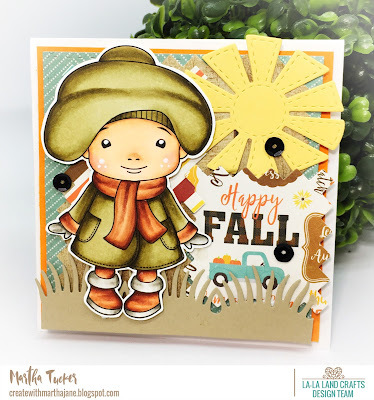 Welcome to The Greeting Farm October New Release Preview Day 2!! for my sweet Little Boy! I coloured this little cutie up to be! I just love these two sets, and hope seamlessly they work together!! and pop back tomorrow for more new release fun! Its time for the October Challenge on the 7 Kids Your Crafting Supply Store Blog! Check it out HERE for all the challenge details and how you can enter! As always our challenge is Anything Goes! 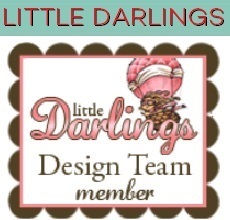 Here is my card using these products from 7 Kids Your Crafting Supply Store! Make you sure you join in on the challenge!! 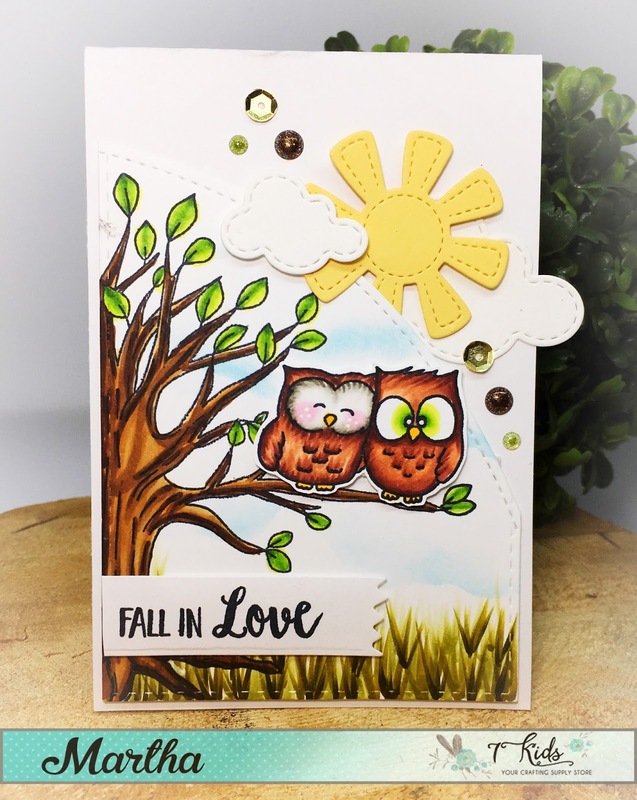 The Greeting Farm October New Release Preview Day One - Best Friends!! The October New Release Previews at The Greeting Farm start today! Here is my card with this adorable set! It really is okay to swoon over this Cutie! Pop back tomorrow for more TGF new release preview fun! 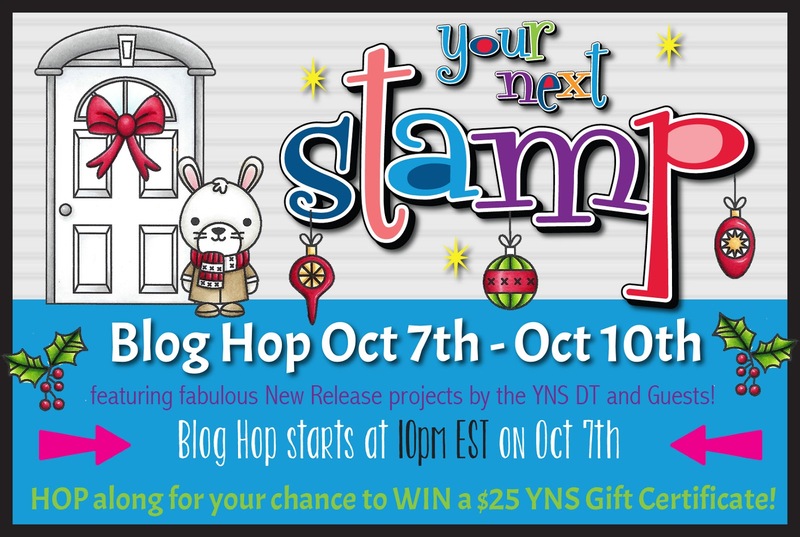 Welcome to the Your Next Stamp October New Release Blog Hop! This release is just stuffed full of Holiday Cheer and Quirkiness! One of my Faves from this release is the Periodically Nerdy set! So Many ideas for that one!! Here are my Hop cards! 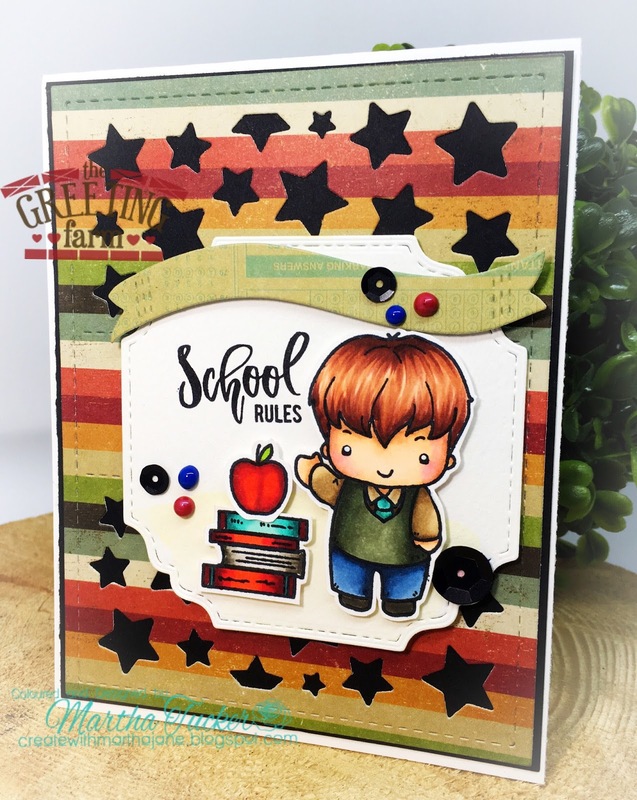 There is so much I love about this card, off course the Cute Stack but I'm also in love with that Stripe Panel Insert Die! I just can't Even with this set! There are so many different ways that you could use it, and not just for Winter or Christmas! Most of it especially the door and stairs can be used year round, I think my ink pads will see a lot of this one! Off course we are not gonna leave you hanging without a sale! Check out the banner below for the details! 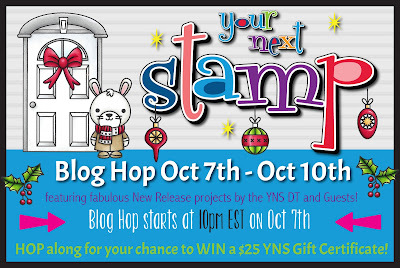 Make sure to leave a comment on all the blogs as you hop along, to win a YNS Prize! 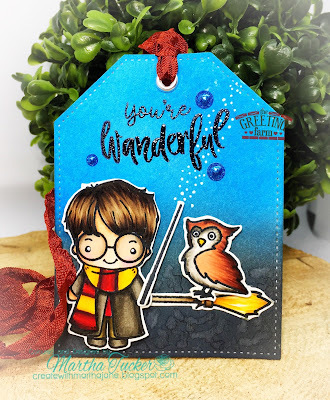 Welcome to the Your Next Stamp October New Release Preview day! This release is so fun and versatile! 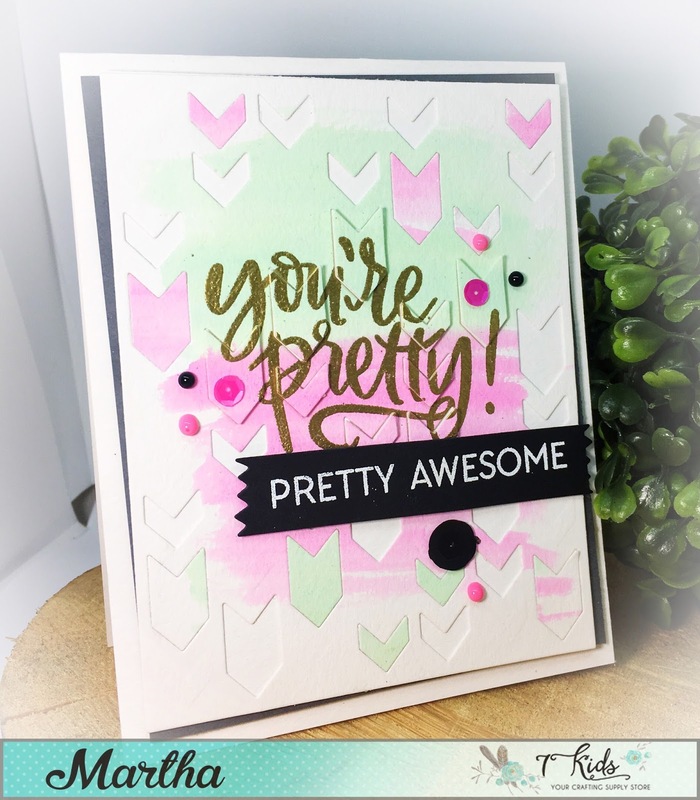 Make to check out the Your Next Stamp Blog for previews of all the fun new Products! There are so many people in my life that this set is tailor made for!! There are a lot of different phrases you can make with it too! Pop back tomorrow for the October New Release Blog Hop!! 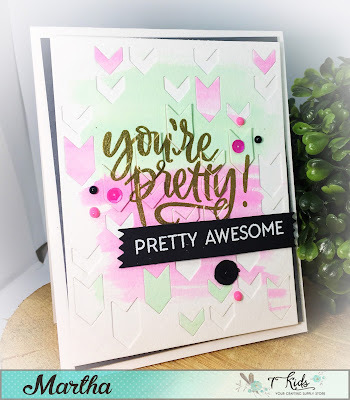 Today I have a sweet Watercolor CAS card to share with you. Paired with the sentiment it reminds me of Audrey Hepburn! to finish it off, the sentiment I just stamped and free hand cut the banner. Today I have a sweet Holiday Card to share with you. I just love how Beautifully these two sets work together! Thank you so much for Popping by!! Hello Everyone! 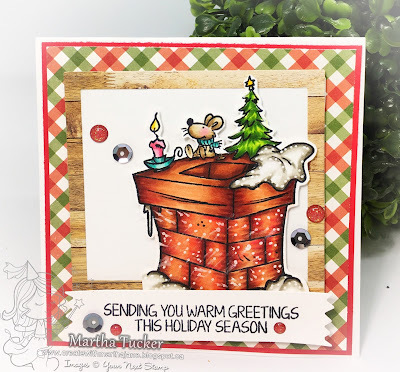 Welcome to another Sketch and Color Challenge On the Your Next Stamp Blog!! 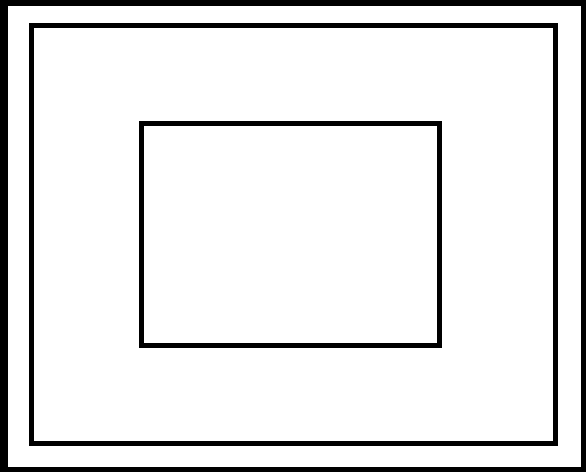 Here is the Photo inspiration this week. I just can't get enough of that sweet Macaroon Set! And I love the Stripe-Tastic Panel behind it! I hope you join in the Fun! Martha here with you today! 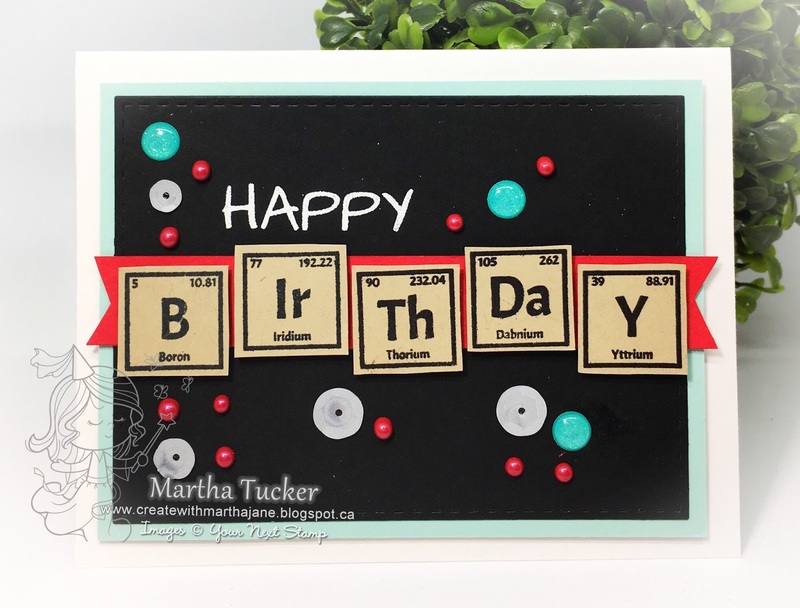 I made a fun Birthday card with some elegant touches. Distress Oxide Inks in Fossilized Amber, Peacock Feathers and Twisted Citron. I just Love this sweet card! and dies from Neat Tangled! 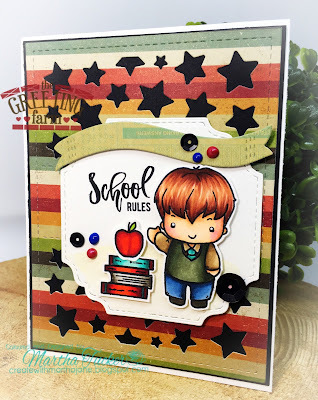 Here is my card featuring these products from The 7 Kids College Fund Store. Can you handle the Cute?! Im just crazy about this card! 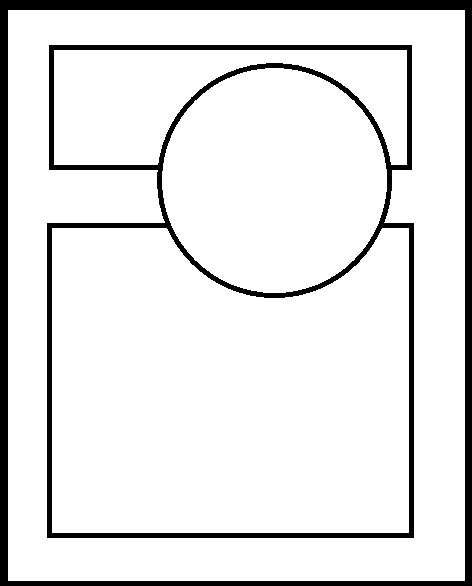 I ran the die thru twice, once with white cardstock and once with blue, then just pieced them together. 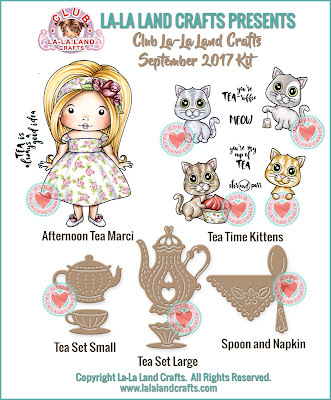 La-La Land Crafts September 2017 Club Kit Showcase! If you've missed a deadline for this month's Kit you can still sign up today to start your subscription with the October 2017 Kit! Here are my Projects with this Kit! Sign up today to start your subscription with the October 2017 Kit! 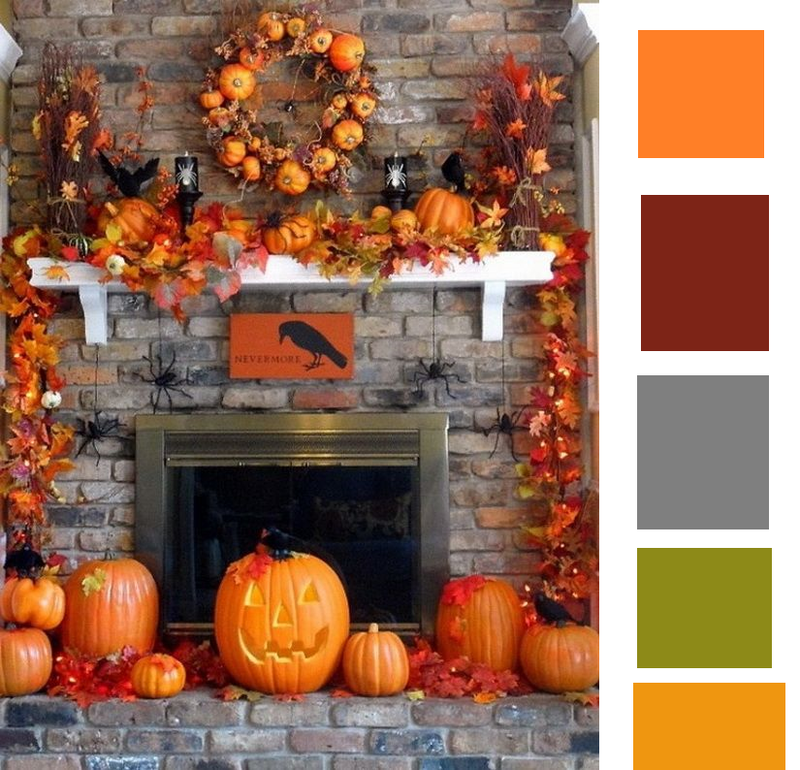 Today At La-La Land Crafts we are celebrating Thanksgiving and all things Fall!! Here are the LLLC products I used today!